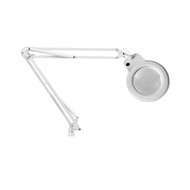 Daylight lamps offer a wide range of daylight and magnifying lamps for both professionals and hobbyists. 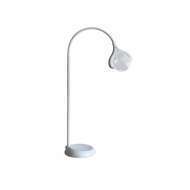 Daylight Lamps reputation for innovation has resulted in a wide ‘state of the art’ range including professional magnifying lamps, sewing lamps, artist lamps, nail lamps and more. 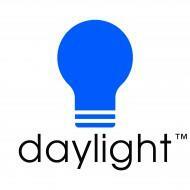 Daylight Lamps are characterised by superior build quality and lenses as well as high light output and robustness. 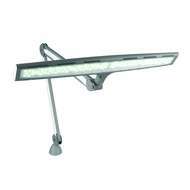 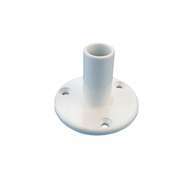 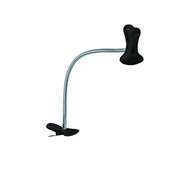 They are all easily adjustable and the light can be positioned exactly where it is needed. 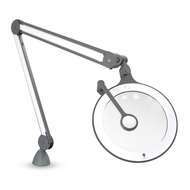 There are Daylight models with very large lenses, extra magnification and long reach. 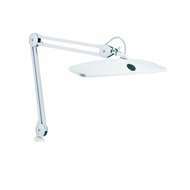 All Daylight Lamps have 6500K colour balanced, high contrast light enabling you to work in comfort for longer. 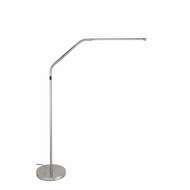 All lamps come with bulbs and are covered by a 2 year guarantee.